Unit #9 Tylers Garden Condominiums. 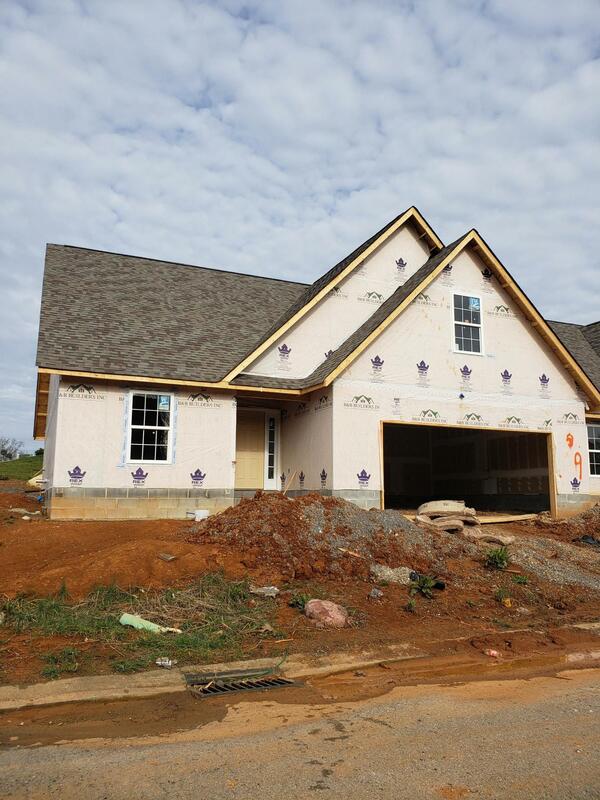 * Under Construction * Will be completed by May 15th* Upscale home with spacious bonus room over Garage. End Unit. Convenient location off of Emory Rd. Only 1 mile from Maynardville Hwy. Choose your colors now. Upgrades available Contact Agent for details. Efficient and Open Floor Plan. Upscale finishes include stainless steel appliances, granite, Hardwoods, Crown Molding, Hardwood floors in Entry Foyer, Kitchen and Living Room, Tile in baths & laundry areas. Master bedroom features trey ceiling & Hardwood floors. Serene outdoor space includes beautiful covered patio area. Extra Storage. Photos are of other Units similar in nature & May Contain Upgrades. Contact Agent for details.